In April 2018, I was part of a team of scholars that presented at the Rutgers-Camden Archive of Digital Ephemera (R-CADE) Symposium. 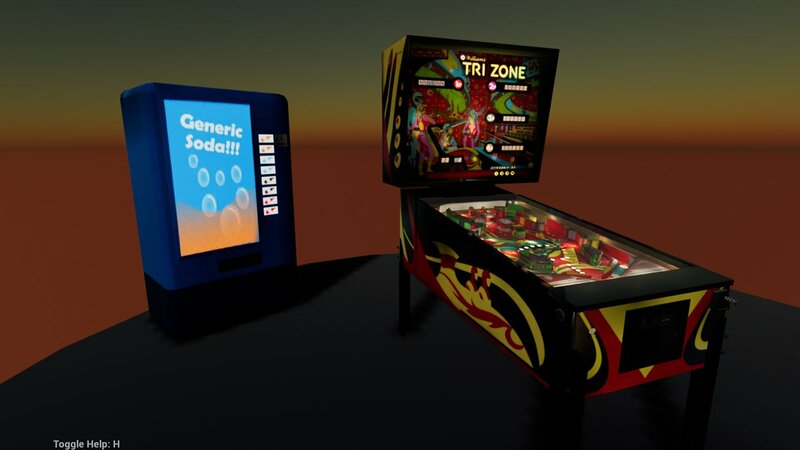 For the presentation, our team acquired, restored, and digitally recreated a 1979 Tri Zone pinball machine. Designer Matt Mundell included this bespoke Generic Soda!!! 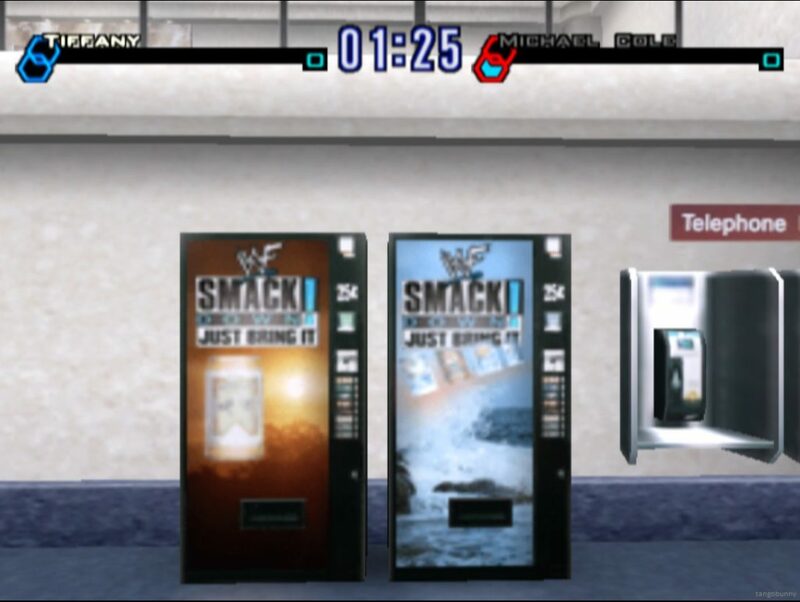 machine in the background as a nod to my work here at the Video Game Soda Machine Project. Thanks, Matt!